Kyiv's police have opened a criminal case to probe an attack on a female editor of Forbes Woman (Ukraine) in a park in the Ukrainian capital, according to the police's media liaison office. 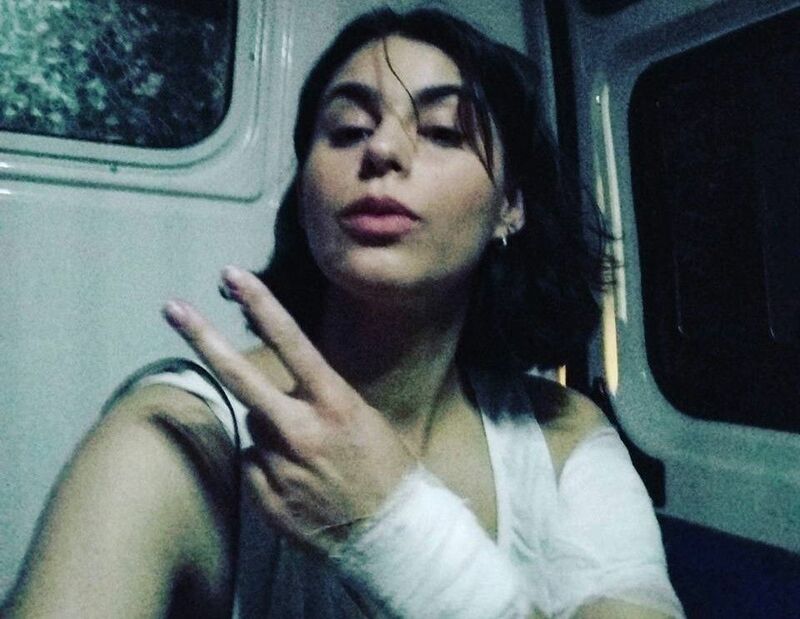 Doctors reported to a local police station on Tuesday that a 25-year-old woman sought medical treatment for cut wounds of the left arm and shoulder. She said she works as an editor. According to her, the incident happened on Peremohy Avenue in Kyiv's Solomyansky district. She was in the park with her acquaintance when an unknown man came up to them. His behavior was aggressive and he attempted to attack. The acquaintance managed to escape, while she was injured and sought medical aid. The criminal proceedings into the incident were opened under Part 1 of Article 125 (intentional infliction of slight bodily injury) of the Criminal Code of Ukraine. "The police are establishing all the circumstances of the incident and taking measures to identify the attacker," the statement reads. Read alsoFamous Ukrainian journalist killed in car blast in KyivLater, editor-in-chief of Forbes Woman Maria Rydvan wrote on her Facebook page that she had been stabbed three times in the park, after which she received medical care in hospital. "In the park, for no apparent reason, a man ran up to me and stabbed three times," she wrote.